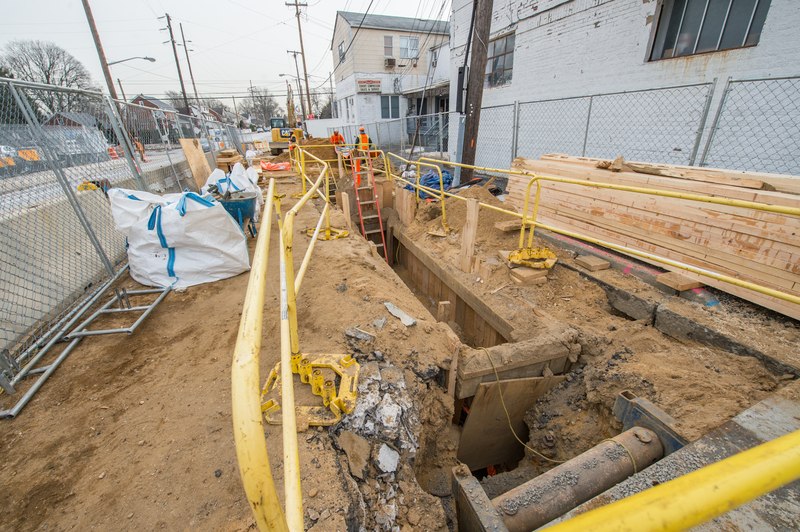 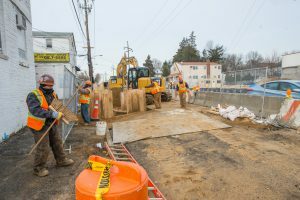 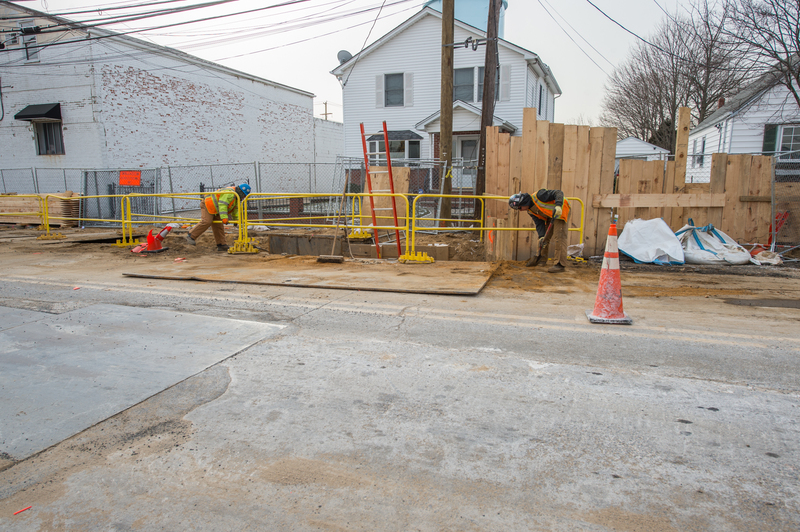 Utility relocation for sewer, communications, watermain and gas work is underway at the Covert Avenue grade crossing project – the relocation is expected to be complete by March 1st. 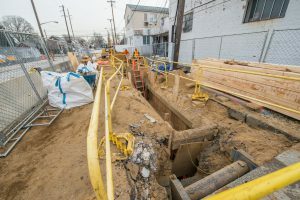 The Design-Build contractor previously demolished the existing property at 124 Covert Avenue, New Hyde Park, to advance this element of the project. 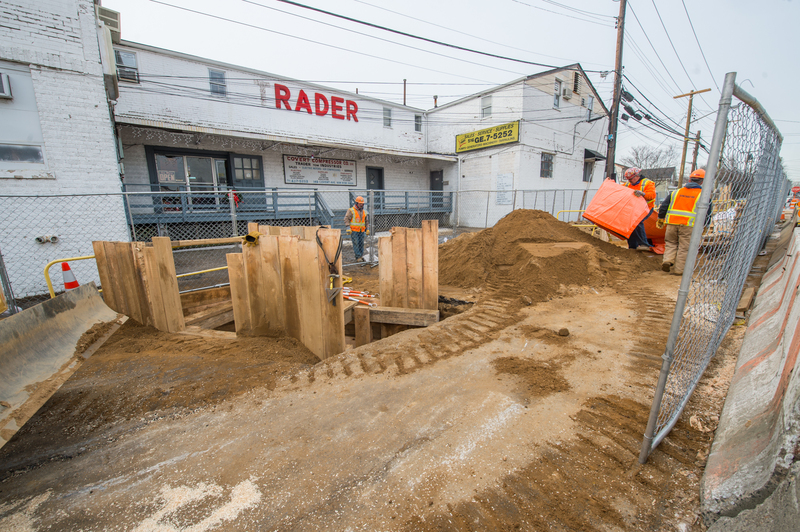 Structural Work (Support of Excavation walls, or SOE) has begun at the southeast quadrant of the worksite, with grade crossing excavation expected to begin mid-April. 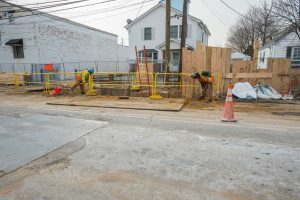 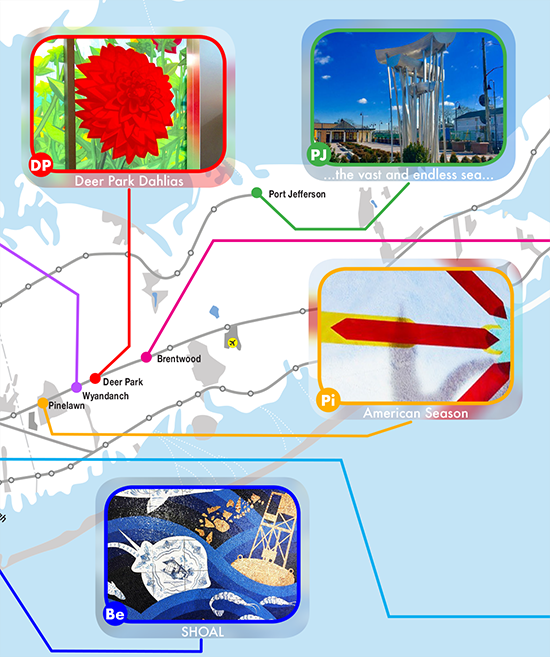 For more information, please visit the Covert Avenue Grade Crossing Elimination project page on AModernLI.com.